John Denver's former Colorado home is up for sale again! Check out the stunning photos and take a look at the listing here! Denver built the home in the 1970’s right as his career began taking off. Some of his biggest hits at the time included “Annie’s Song,” “Rocky Mountain High,” “Thank God I’m a Country Boy,” and “Back Home Again.” The property was sold for $3.68 million after Denver passed away in a plane wreck in 1997. In 2016 the mansion was sold once again. 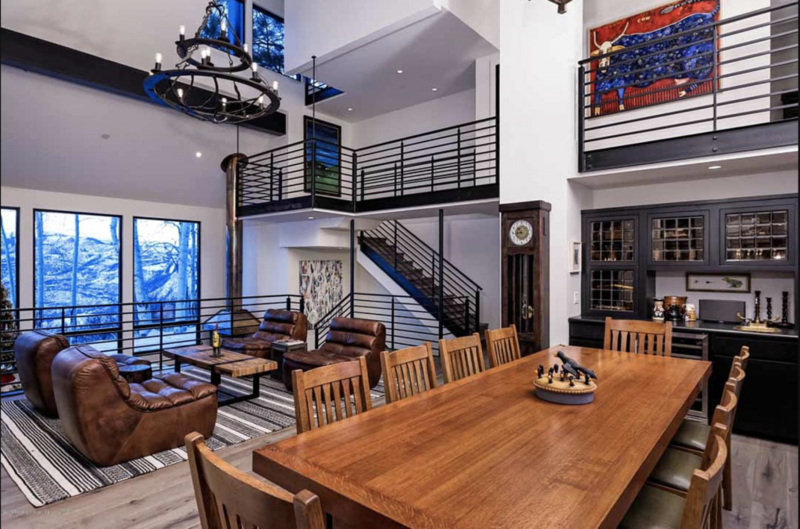 The home contains five bedrooms, five bathrooms, two half baths, an office, a workout room, and three wet bars. 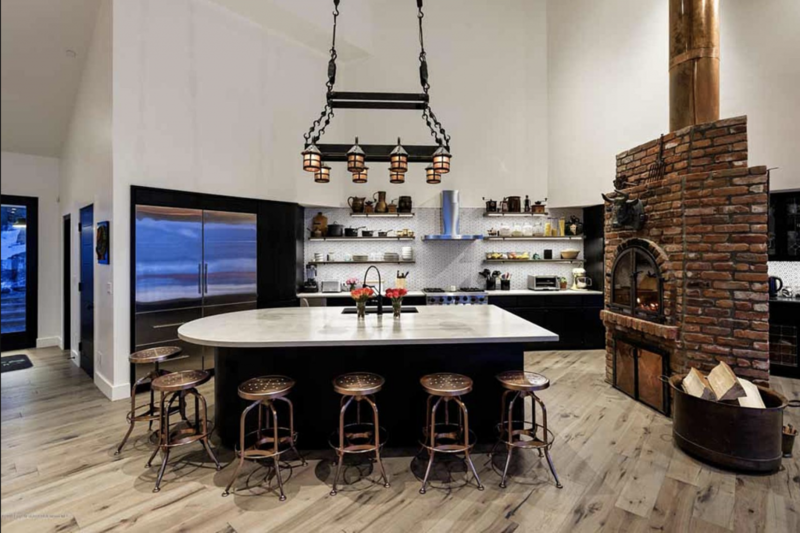 The mansion has been modernized, however, the owners have kept the rustic-meets-upscale feel of the original home. The incredible wooded real estate also provides views of the mountains. Check out the listing here! 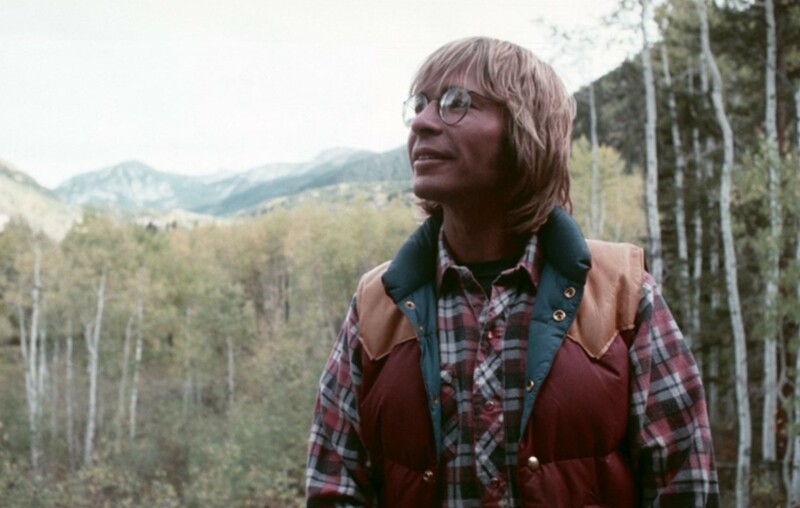 Keep up with Country Fancast for more information on celebrity real estate and remember to share this with other John Denver fans!